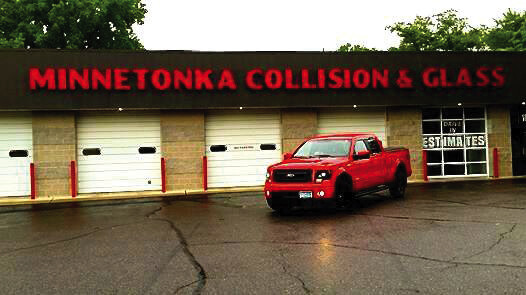 Minnetonka is a high-end, highly advanced collision center with a mom-and-pop feel. Every one of our customers is like family to us. 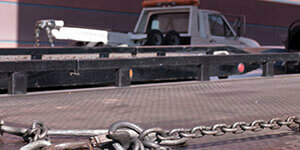 In fact, we often see children and grandchildren of clients come to us with their vehicles. We get to know people by their first names and by their cars. And then we get to know the cars themselves. We care. 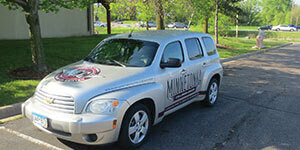 Our concierge services mean that the inconvenience of damaging your vehicle will be minimal. We can work with your insurance company, provide you with a rental vehicle, and even pick you up from the scene of the accident. Our work is warrantied and among the best in the business. Stop by and see how we can make a difference in your auto body work.